The National Institutes of Health (NIH) has selected the Johns Hopkins University School of Medicine, Baylor College of Medicine and The University of Texas Health Science Center at Houston to lead one of three “genome centers” for its All of Us Research Program. The Johns Hopkins-Baylor team will receive inaugural funding of $7.9 million to begin collecting and analyzing clinical-grade genomic data from volunteers to understand how biological, environmental and lifestyle factors impact human health. 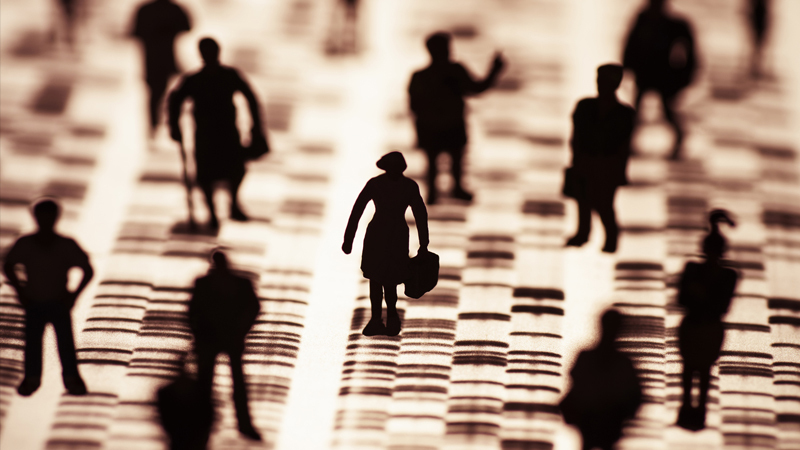 “Creating this enormous data set from diverse populations will build a path to more precise and individualized medicine,” says Kimberly Doheny, Ph.D., co-director of Johns Hopkins Genomics and a principal investigator of the All of Us Research Program. The All of Us Research Program is an ongoing genomic-focused NIH project aiming to collect and analyze health and lifestyle data from 1 million or more volunteers nationwide, including people with diverse gender, ethnic and geographic backgrounds. Historically, biological samples from white European males have been overrepresented in biomedical research. A distinguishing feature of the All of Us Program is its commitment to address sample bias in order to make precision medicine accessible to all. Baylor and Johns Hopkins have worked together for nearly a decade to identify new genes responsible for rare Mendelian diseases as part of their federally funded Center for Mendelian Genomics. “We are excited to continue long-standing collaborations with Baylor and bring our expertise in genomics research to benefit the All of Us program,” says Doheny. Established in 1996 with NIH support, the Johns Hopkins Center for Inherited Disease Research (CIDR) is a national resource for genetic researchers that provides DNA genotyping and sequencing services. NIH has continued its support of CIDR in 2007, 2012, 2017 and now again in 2018. Doheny, director of the Johns Hopkins Genomics Center for Inherited Disease Research, will lead the Johns Hopkins effort with Johns Hopkins Genomics co-director Christopher Gocke, M.D., serving as medical director. Richard Gibbs, Ph.D., pioneer of whole-genome sequencing and director of the Baylor College of Medicine Human Genome Sequencing Center, is the lead principal investigator. The analytic contributions of The University of Texas Health Science Center at Houston’s Human Genetics Center are led by Eric Boerwinkle, Ph.D.